With mercury dropping every day, there can be nothing more satisfying than a bowl of hot soup after a hard day at office. Whether you are down with cold, or need something to warm up after coming back from office, a hot bowl of soup is very comforting. In addition to keeping you warm, soups are energizers. Soups are also high in water content, which also makes it an ideal for weight loss. However, instead of opting for ready-to-eat soups, you can prepare fresh and healthy soups at home with the help of KENT Turbo Grinder and Blender. 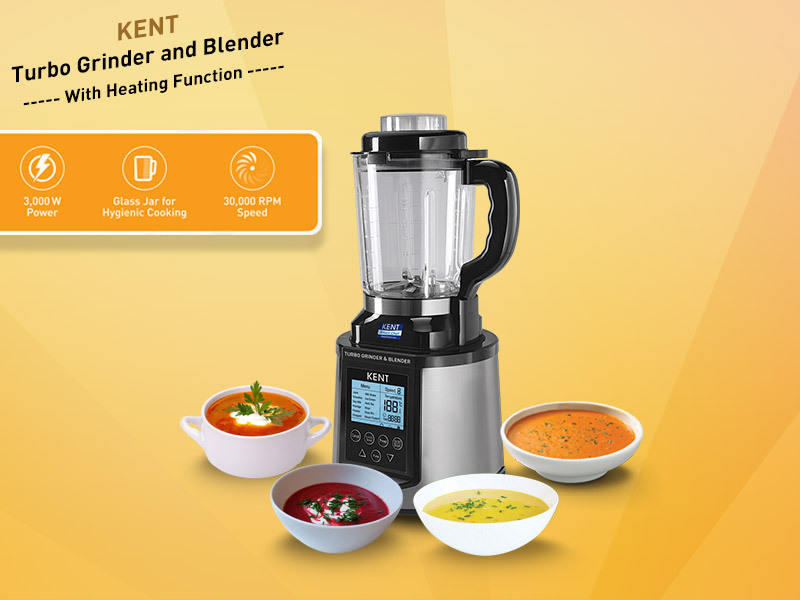 In this blog, we discuss, some of the healthy Indian soups that you can try at home with the help of KENT Turbo Grinder and Blender. Many of you may have enjoyed the delicious South Indian recipe, but have you ever prepared this delicious variant of lighter sambhar at home? Made of toor dal, rasam can be enjoyed with rice or also as soup. Made in a variety of styles, rasam is a comfort food for winter. If you are suffering from frequent bouts of cold, make a hot bowl of pepper rasam to soothe your running nose. In addition to this, you can also make different varieties of rasam using pineapple, tomato, drumsticks or pomegranate. All you need to do is add the ingredients in KENT Turbo Grinder and Blender and select ‘soup’ from the menu. Your hot and tangy rasam will be ready in minutes. Rich in iron, vitamins, minerals and folate, spinach is one of the healthiest vegetables you can include in your diet. If you are not much of a vegetable lover, you can always prepare a piping hot bowl of soup to add this wonderful vegetable to your diet. 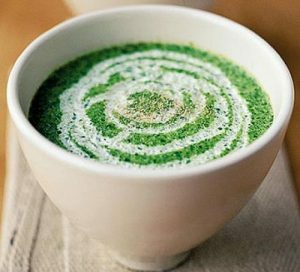 Loaded with nutrients, spinach soup is perfect for cold and chilly winter evenings. Spinach soup improves your immunity and also helps your body fight against harmful germs to avoid infections and cold during winter. Before you skip reading, here’s something you need to know. Carrots and beetroots are loaded with beta carotene, fibre, phosphorous, potassium and magnesium which can work wonders for your skin, hair, indigestion and weight. 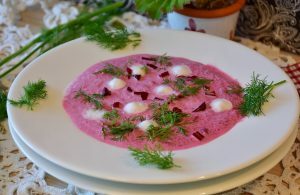 Loaded with vitamins and minerals, beetroot and carrot soup is a perfect winter recipe which can also help you soothe cold and running nose. Dice carrots, beetroot, onion, ginger and clove in the KENT Turbo Grinder and Blender. Cook for 20 minutes and serve hot with butter and pepper seasoning. A tangy vegetarian soup, tomato shorba is liked by both adults and children. 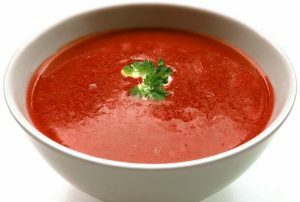 The mouth-watering soup is made with pureed tomatoes and flavoured with tamarind to give it a tangy taste. Tomatoes are also rich in vitamins, phyto-nutrients and minerals which keep you energetic. A bowl of tangy tomato shorba made with Indian spices also helps in clearing blocked noses and colds. Add tomatoes, onion, carrots, ginger, garlic, cumin seeds, curry leaves salt and pepper in the KENT Grinder and Blender. Serve hot. The spicy lentil soup is made with a combination of yellow lentil (moong dal), onions, garlic and pepper. Packed with protein, vitamins, minerals and low in fat, yellow lentil is ideal for keeping blood pressure in control. For making this spicy food, add yellow lentil, carrot cubes, chopped onions, garlic, and salt in the KENT Turbo Blender and Grinder. Select ‘soup’ from the menu and wait for 20 minutes. Serve hot.